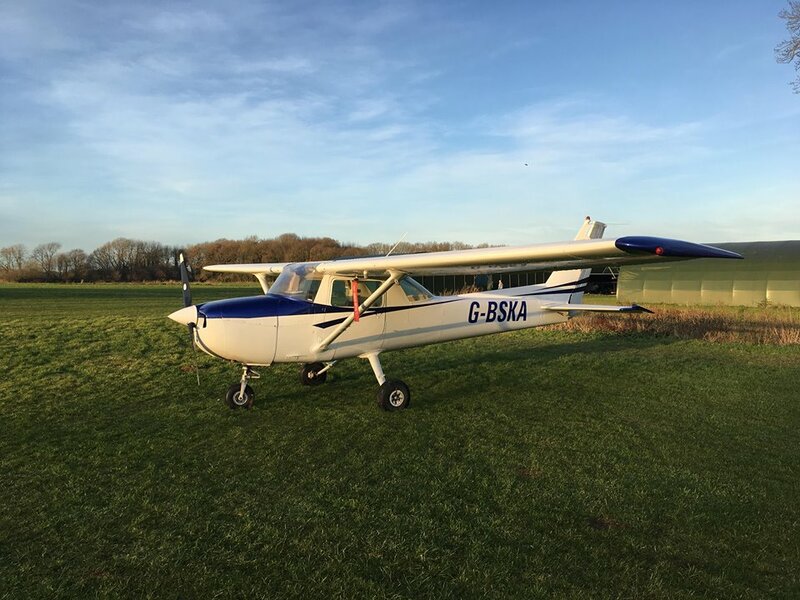 Using our Cessna 150M G.S.A's Instructors can convert pilots who hold a National Private Pilots Licence (Microlight) to National Private Pilots Licence (Simple Single Engine Aircraft). 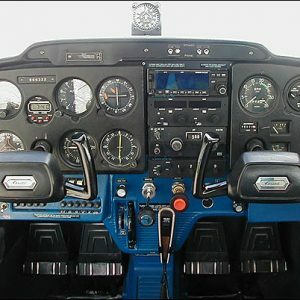 The course is a minimum of 3 hours flying although most pilots will find it takes approximately 10 hours of flight training depending on their experience. 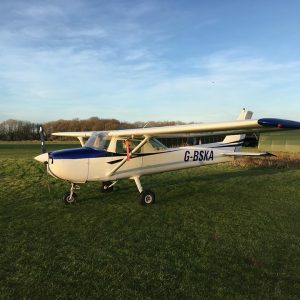 As well as needing to become competent in handling and navigating the aircraft, students also need to pass 2 theoretical knowledge exams before they can fly the Navigation Skills Test (NST) and General Skills Test (GST) with a flight Examiner. If a Radiotelephony Licence isn't already held by the pilot then this must be passed prior to the flight tests (see our Radio course).